Scientists proved that the Japanese persimmon (Diospyros kaki Thunb.) has therapeutic properties against colorectal cancer. In this study published in the journal BMC Complementary and Alternative Medicine, researchers examined the mechanisms that allow the ethanol extract from the persimmon’s calyx to fight cancer. 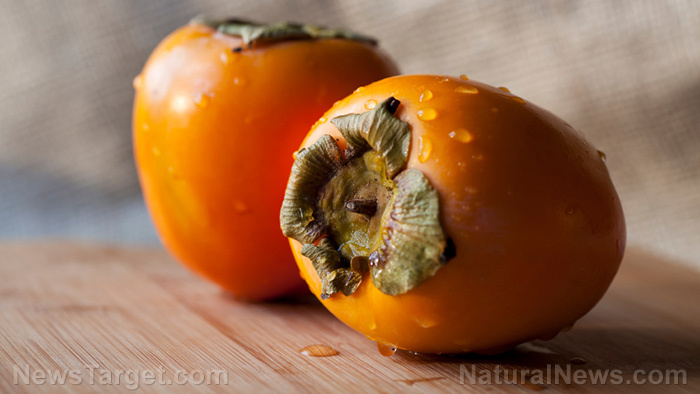 The Japanese persimmon has been used in Korean traditional medicine to treat asthma, cough, hiccups, and chronic bronchitis. Previous research on the pharmacological properties of D. kaki indicated it had anti-inflammatory properties. The researchers obtained calyx of 70 percent ethanol extracts from D. kaki (DKC-E70) which they administered to colorectal cancer lines that included HCT116, SW480, LoVo, and HT-29. They measured the anti-proliferative effects of DKC-E70 using an MTT cell assay system. They also examined the extract’s effect on the expression of cyclin D1 in both protein and mRNA level using a Western blot and RT-PCR, respectively. Foundings revealed that DKC-E70 ceased the proliferation of human colorectal cancer cell lines and reduced the expression of cyclin D1. The researchers concluded that DKC-E70 does exhibit anti-cancer benefits by inducing the degradation of cyclin D1. They support the use of DKC-E70 as a complementary and alternative treatment for colorectal cancer. Read the full text of this study in this link.